On 18th January, 1955, Sadat Manto Hussain left thousands of masses at a disposal of paying tribute to him by walking in his funeral procession in Lahore. Sixty years later, Sarmad Sultan Khoosat, a veteran TV actor decided to pay his tribute to this revolutionary and controversial figure by resurrecting him on celluloid. Manto: the film releasing on the 11th September 2015, is a bio-pic com dramatic documentary that encapsulates Manto’s sheer genius in storytelling and a fine portrayal of the last 7 years of his life, post-partition. It opens at a street in Lahore during late 1940’s that is occupied by horse carts and fruit vendors, where Sadar Manto Hussain played by Sarmad Khoosat has recently been discharged from mental asylum and is brought home, where his wife (Sania Saeed) and three daughters await. 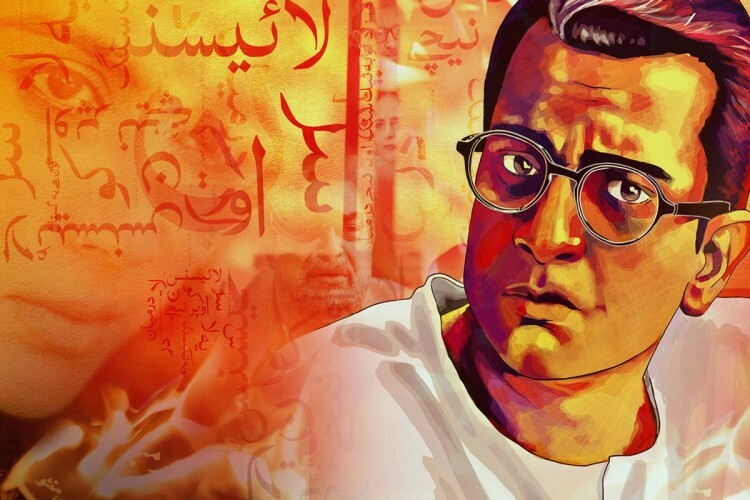 Throughout the film, the audiences come to terms with Manto’s brilliance that lay in his ability to pen down bold stories that bring attention to the tabooed issues of a conservative Muslim society. Be it, Thanda Gosht, Madari, Toba Tek Singh, License, Hatak, Peshawar Se Lahore or Ooper Nechay aur Darmiyaan, they all cause an uprising amongst the literary enthusiast and critiques of that time. So much so, that it adds to his notorious image and gets him charged of obscenity three times. 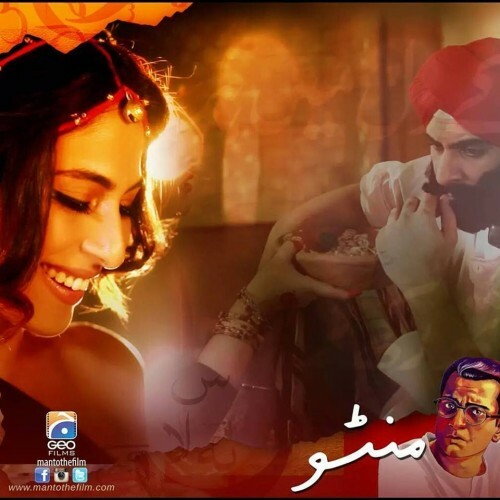 In the film, everything from Manto’s nonchalant attitude to his social gatherings at YMCA Hall and Pak Tea house are captured to the T by ace cinematography, direction team and aptly used songs. Almost anyone can fall into the ditch created by the commercial cinema, but it takes a visionary man to watch his step and once in a while veer the audiences towards art cinema – and it came as a given that, Sarmad Khoosat with a string of noteworthy projects behind him would be able to accomplish just that. The way he executes the role on screen makes everyone smile, cry and cringe over harsh realities and internal grievances felt by Manto. 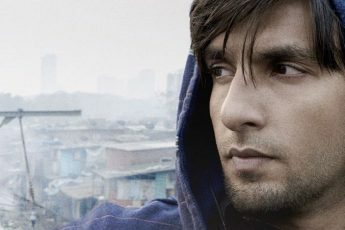 Plenty of times, there’s a void between what the director envisions and what the actor is able to portray on screen, but the fact Sarmad was the director and the protagonist of the movie, bridges the gap and gives the film an edge over all others. Manto comes across as a movie where each story is unraveled in a way that become epitome of aesthetics and art; and every supporting actor that makes appearance during the course of one and a half hour film, outshines one another. 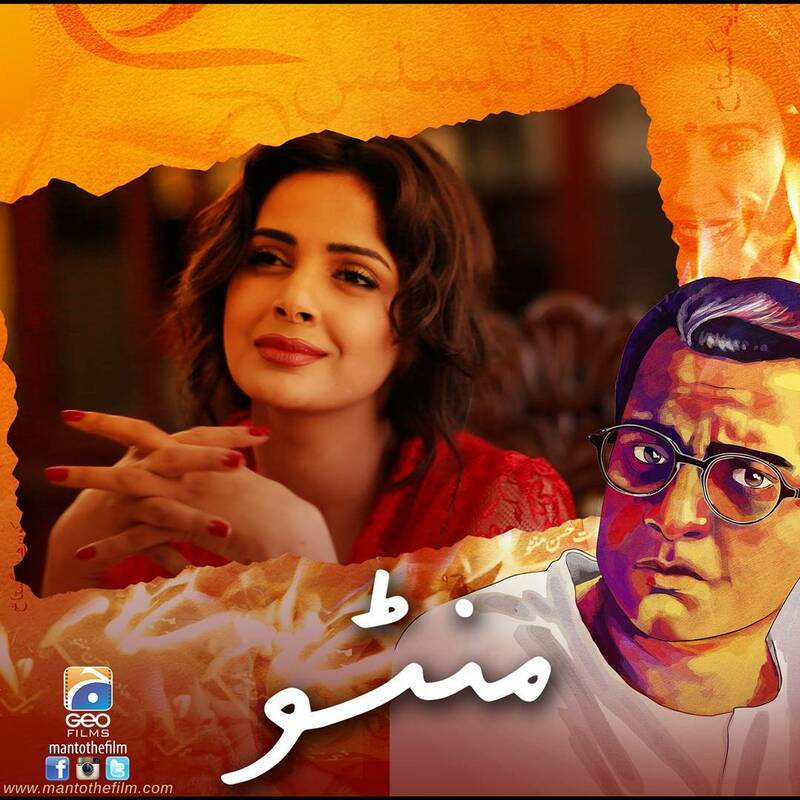 A special honoree mention should be made to Saba Qamar’s exemplary acting skills as Noor Jehan, Faisal Quershi’s cameo as a Radio Pakistan actor and Nimra Bucha’s role as Manto’s thoughts that leave the audiences spellbound, amongst many others. The film follows a non-linear narrative. As the stories unfold, the audiences are not just acquainted with the writer’s most profound pieces of work but also with his personal vices, conscience and internal dilemma. As a whole, Manto: the film might come across as too dark, gruesome and graphic for some light-hearted individuals, but it captures the powerful and gripping chronicles of Manto’s life with perfect juxtaposition of genres, that is sure to keep the audiences engaged till the very end.